Networking industry association MEF is officially defining what makes up a software-defined wide-area-network (SD-WAN), one of the most popular areas of the transformative shift from hardware-based to software-based networking. 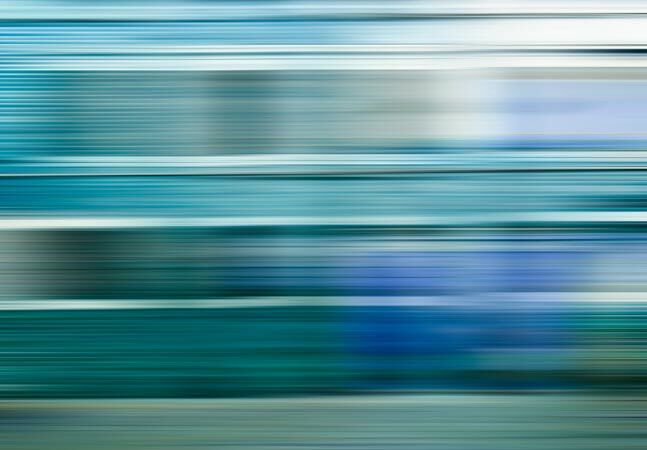 The effort to define an SD-WAN service will help industry players be on the same page and use the same terminology when buying, selling, assessing, deploying and delivering such services, the group said last week. Those major players who are SD-WAN vendors and MEF members include companies such as Cisco, Citrix, Fortinet, Infovista, Nokia/Nuage, Riverbed, Silver Peak, Versaware and VMware. MEF has developed a draft technical specification and expect final ratification and general availability in the first quarter of next year. Facilitating inclusion of SD-WAN services in standardized Lifecycle Service Orchestration (LSO) architectures, thereby advancing efforts to orchestrate MEF 3.0 SD-WAN services across multiple providers. [Click on image for larger view.] SD-WAN Components (source: MEF). 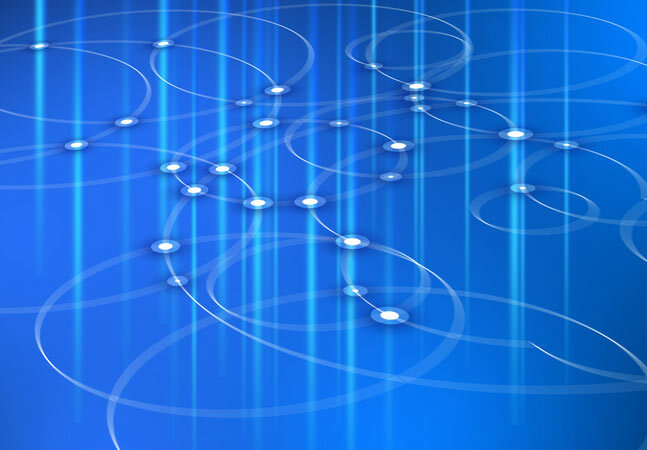 The SD-WAN service standardization spec is part of a larger overall MEF 3.0 Global Services Framework under the direction of MEF, which provides guidance on services delivered over automated, virtualized and interconnected networks powered by LSO, SDN and network functions virtualization (NFV). "MEF's groundbreaking work in standardizing an SD-WAN service addresses one of the biggest obstacles impacting SD-WAN service market growth," said Nan Chen, president, MEF in an Oct. 30 statement. "In a recent joint MEF and Vertical Systems Group survey of service providers worldwide, nearly 80 percent of respondents identified the lack of an industry-standard service definition as a significant challenge for service providers to offer or migrate to SD-WAN services. 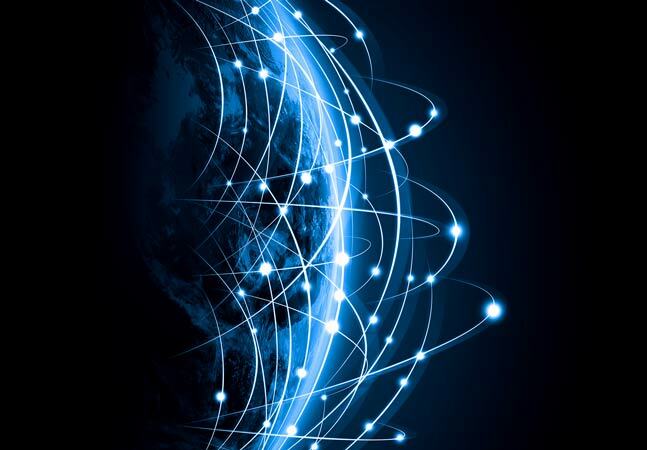 MEF's SD-WAN service standardization will undoubtedly accelerate sales of SD-WAN products and services like MEF accomplished with Carrier Ethernet service standardization." More about the SD-WAN managed service standardization effort can be found here.